The Little Runner Girl: Tiux Compression Socks and my 1st GIVEAWAY! 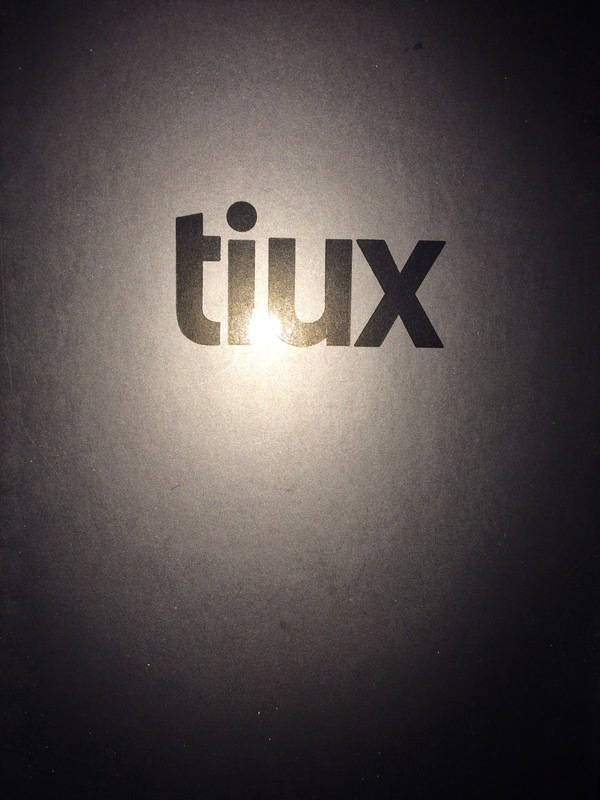 Tiux Compression Socks and my 1st GIVEAWAY! If you know me or follow me on social media, you'll see I have a deep deep love for compression socks. As a long distance runner, I take my training and recovery very seriously. Whatever will give me the most out of my training and the most efficient and effective way to recover is what matters most to me. 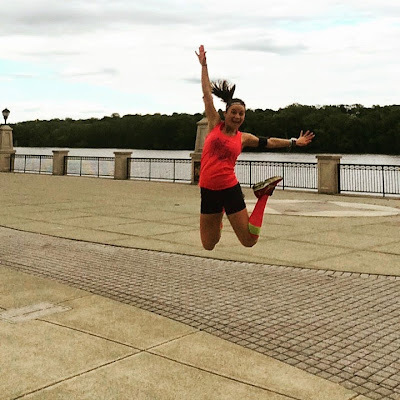 I got my first pair of compression socks before my 2nd half marathon at the expo and used them after the race. I could IMMEDIATELY tell a difference in my recovery. 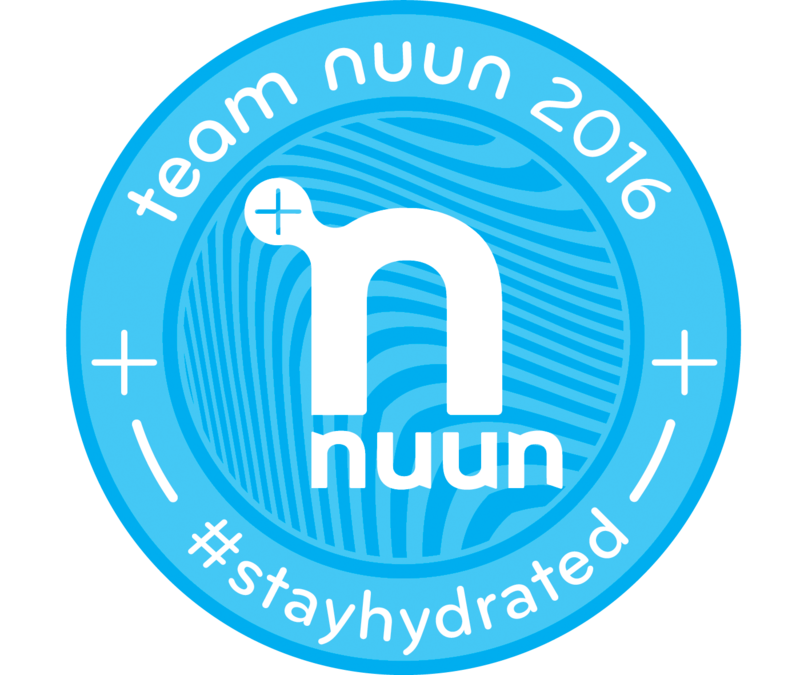 I started using them more often during my training for my first marathon and races during that time. Again, using them during my training and races made a huge difference to me. My legs felt happier and the cramping in my calves subsided. Compression socks increase and enhance circulation, stabilize joints and reduce muscle swelling and fatigue, among other things. I can honestly say that they do all that, and more, for me. One negative I've noticed among compression sock companies is the price. They often range in prices from $50-$70 for just one pair. $60 for socks is just crazy looney to me ( I huff and sigh at paying $9 for a movie or a $5 cup of coffee #helpmeimpoor, but they help me during my training, races and recovery, so TAKE MY MONEY. 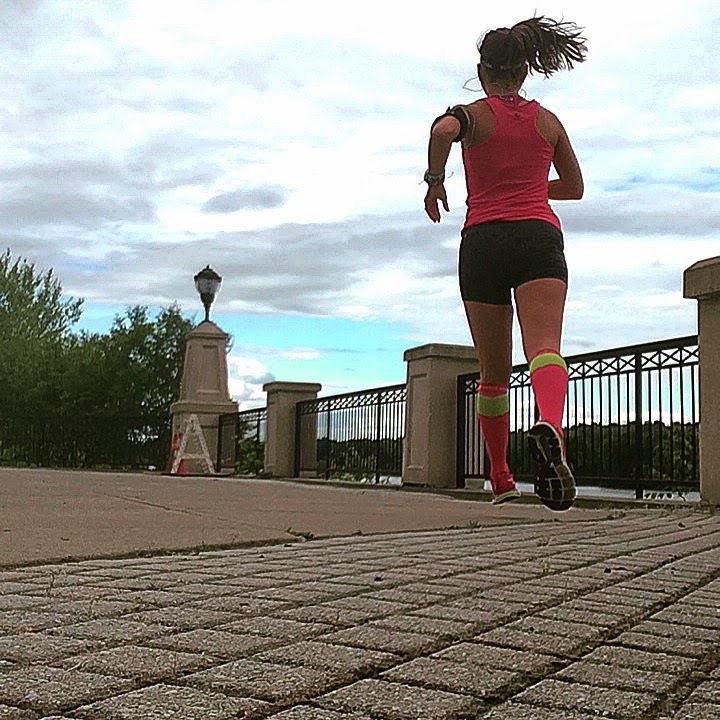 A couple weeks ago, Tiux reached out to me and sent me a pair of their compression socks to try out. I read a little about the company first and was really impressed with their business model. Tiux is a small startup company who sells directly to the consumer online. This allows them to eliminate the middle man (distributors, retail stores, wholesalers) and control the entire process, which is how they're able to sell their socks at a fair price -- $35.00!! I know. THIRTY FIVE DOLLARS! 3-5. It's crazy! If the company wasn't awesome enough, they've partnered with MAG ( Mines Advisory Group) and donate 1% of their revenue to the organization. When I received the socks, I first noticed the difference in packaging. They arrived in a sleek black box, and I'm a nerd so it made me excited. I choose the pink and purple pair in an x-small ( I wear a size 7.5 shoe, but an 8 in running sneakers). The second thing I noticed right away was how soft (they're made of 200 thread count) and durable they felt. The material is so dreamy and fit like a glove, but didn't send me into a fit of swear words and sweats from trying to get them on. Tiux uses premium technical fabrics for awesome moisture wicking and breathability. 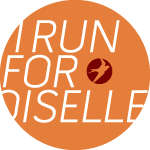 I was so excited to try them out and took them for a couple runs of differing distances, one race and 1 day of recovery. They held up great and I was immediately hooked!! The graduated compression of these socks was seriously awesome. There's a wide band at the top that is comfortable and not too tight, amazing calf support, achilles tendon protection and a supportive and soft-padded footbed. They also added a left and right anatomical design. No more guessing which sock goes on which foot! Another detail I loved was the cute message at the top of the sock. RUN, JUMP. GO. Want to try these out? Here's your chance GUYS! Enter the giveaway below for your chance! I hope you give these compression socks a try! I fell in love and I am so excited to see this company grow! They really have a passion for what they are doing and really really care about their customers. Disclaimer: I was provided a free pair of Tiux Compression Socks in exchange for this review, however, the opinion are entirely my own. 35$ that a good deal ! 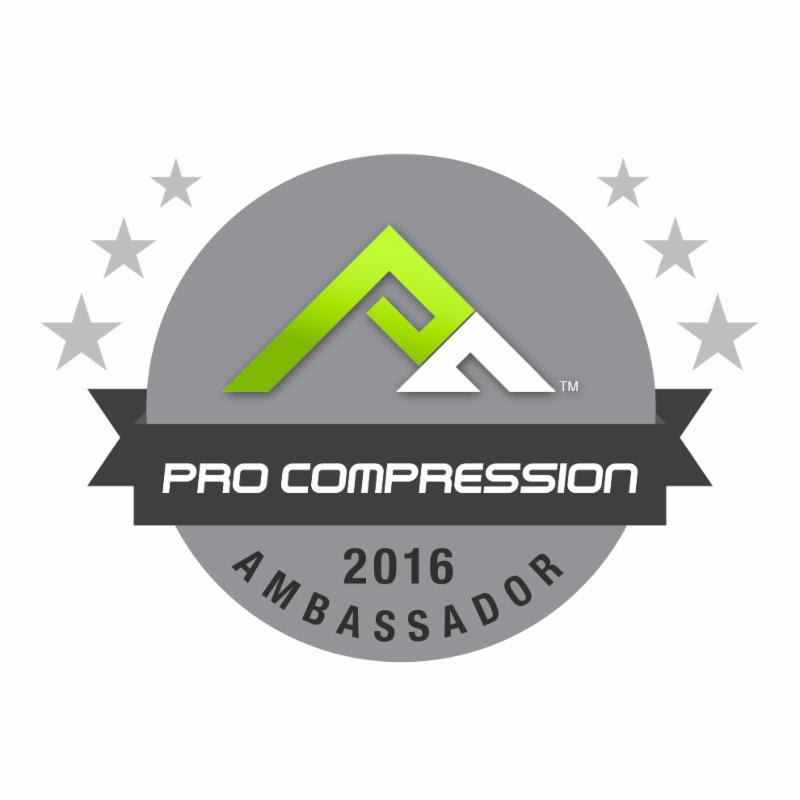 I love compression and am always looking for new brands to try out, you never know when you'll fall in love! Runners are loyal fans of certain products and to me socks are a very important aspect of the sport just like shoes. I wore Mizuno Wave Elixirs for many years and now they don't make them anymore, leaving me searching for a new shoe to obsess about. I've been through about 20 pairs and the last few are almost ready for retirement. I'm going to try out the Adidas Tempo Boost, sorry Mizuno...We had a great run together. 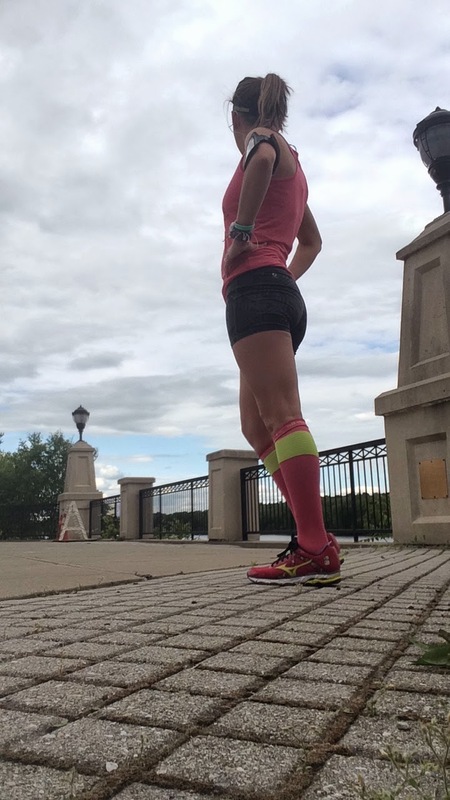 I normally wear Swiftwick compression socks but would love to try out Tiux, they could turn out to be my new go to sock for marathons! 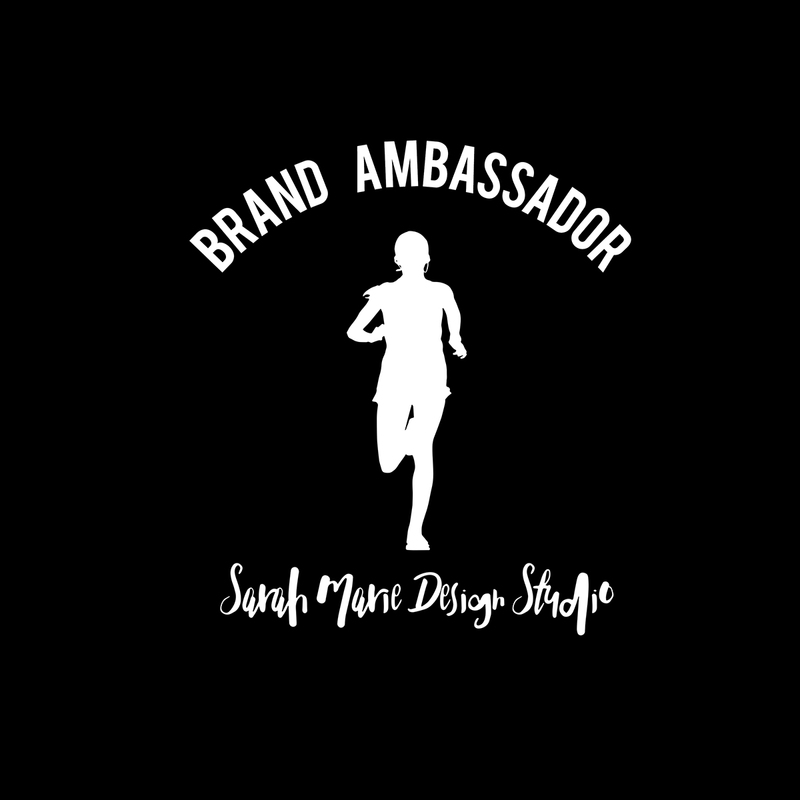 I really like their business model...A great product, produced in quality factories with no middlemen and no high markups to pay highly endorsed athletes.